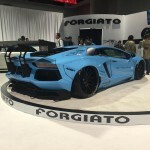 In the middle of a never ending sea of tuned 2015 Ford Mustangs, one car from SEMA 2014 stood head and shoulders above the rest; the Liberty Walk Lamborghini Aventador complete with a widebody kit which only the Japanese tuner could dream up. 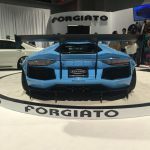 As you may recall from SEMA last year where Liberty Walk revealed its widebody Ferrari 458 Italia, the tuner has no problem being in the spotlight. 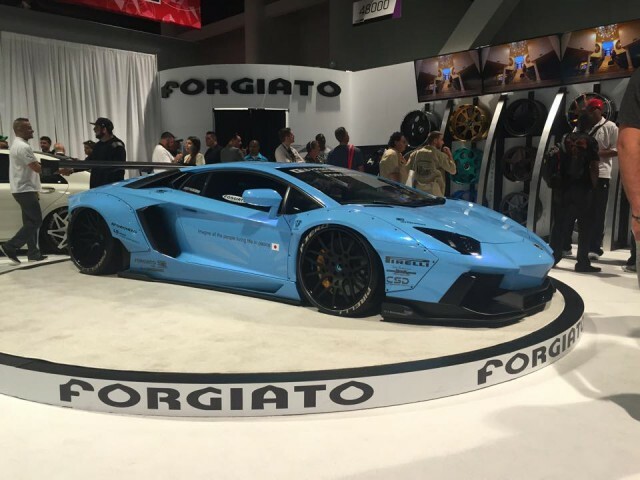 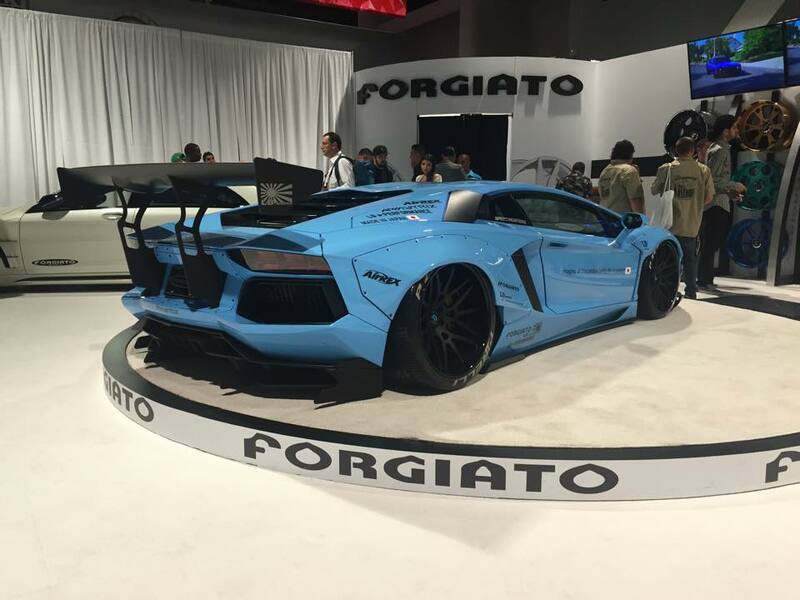 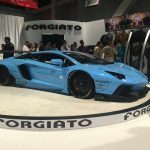 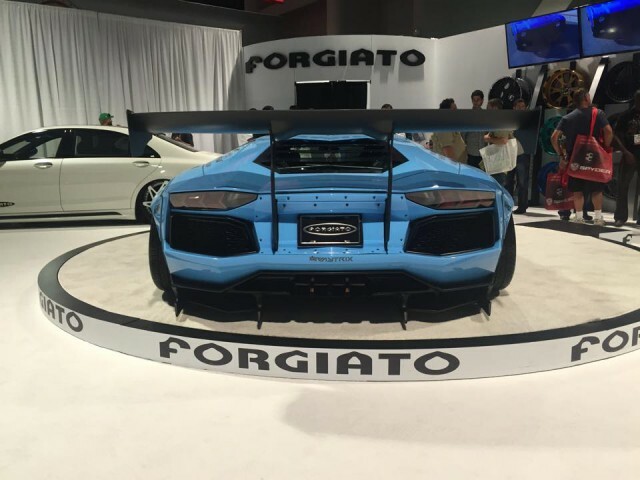 They opted to display the widebody Aventador at the Forgiato Wheels booth because of the custom set of matte black Forgiato wheels it is rolling on. 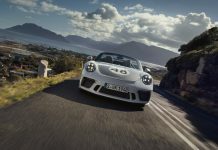 The widebody kit sees the addition of a brand new front bumper and splitter package, massively flared wheel arches, new side skirts, a unique rear diffuser and a towering rear wing. 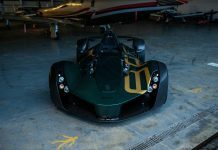 Additionally, the car has received a specially made exhaust system from Armytrix.